He is currently a Candidate Legal Practitioner enrolled at the Justice Training Centre for 2017. He obtained his LL.B (Hons), upper second class degree, from the University of Stirling in Scotland, United Kingdom in June of 2016. 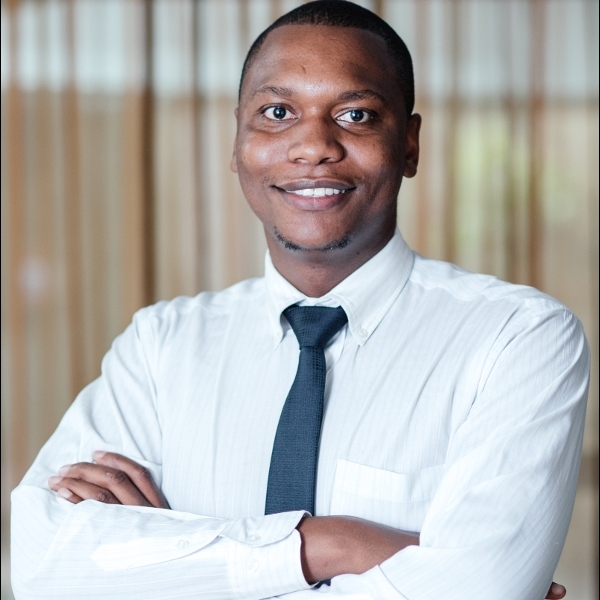 He joined the law firm on the 1st of August 2016 as an intern and has since gained experience in Criminal law and Contract law.